GAME OVER... but just for Thanksgiving. In the past few years “pre-Black Friday” has become a trend. While this may be a good business move for retailers who can’t get enough cash in their coffers, it’s not so good for the employees because “pre-Black Friday” is Thanksgiving. This has been a much-ballyhooed move for the past couple of years because of the thinking that “nothing is sacred.” So, much to the chagrin of gamers everywhere, GameStop will be closed on Thanksgiving. In the GameStop press release featuring the headline: “GameStop Takes a Stand,” the gaming giant makes the announcement but surreptitiously doesn’t miss the chance to plug its Black Friday sales. “We believe strongly that our customers and associates should have the opportunity to spend the Thanksgiving holiday relaxing with family and friends, and not worrying with the stress of where to find the best shopping deals. ICYMI: They took a stand last year too, and were applauded for their efforts. As well they should be, despite what is happening at the New York Stock Exchange. Fortune reports that the news didn’t bode too well for stocks. Now there appears some are saying “No thanks” to sales on Turkey Day. GameStop GME -1.06% on Monday said the move was made so that the company’s employees, as well as customers, could spend time with their families and friends to enjoy the holiday. Probably because the NYSE caters to a soulless bunch of people, who knows? 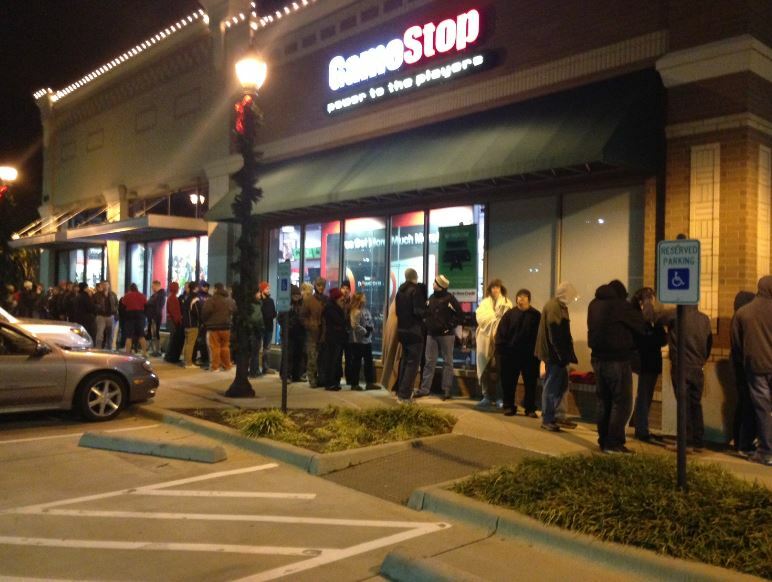 Regardless, GameStop employees should just eat a ham sandwich to prevent the Thanksgiving Tryptophan slumber, since the gaming utopia opens at 5 a.m. on Black Friday.